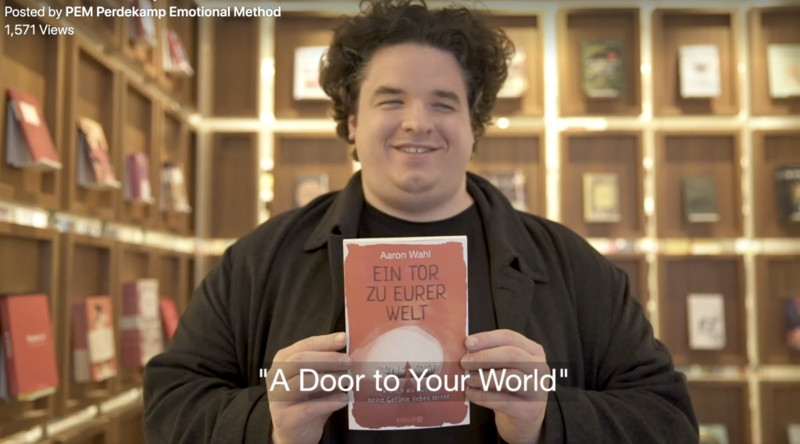 Aaron Wahl has Aspergers and was trapped in his own emotional world until he learned to understand and manage his experience of emotions and his emotional expression. Recently he wrote about his journey in his touching biography ‘A Door to Your World’ to encourage and give hope to other autistic people. Watch his video here.